CHICAGO (WLS) -- Crews on Chicago's Northwest Side spent all day fixing a large water main break. 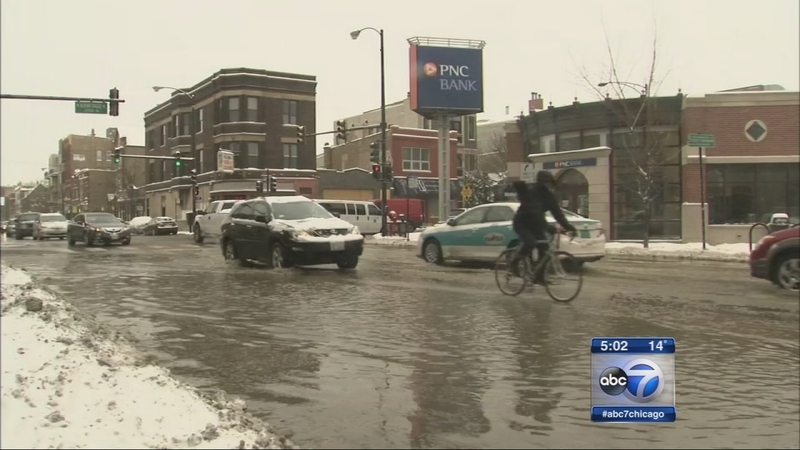 Streets and sidewalks flooded near Armitage and Damen avenues in the city's Bucktown neighborhood on Thursday. Parts of Armitage Avenue were shut down to traffic during the repairs, which finished by Friday morning. Officials said extreme cold was the likely cause.